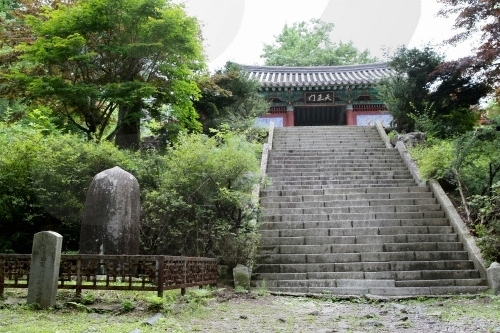 Cheongpyeong Station (Gyeongchun Line), Exit 2. 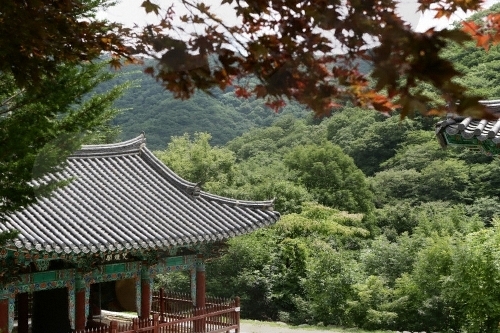 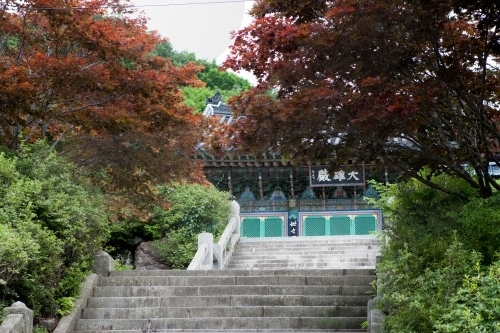 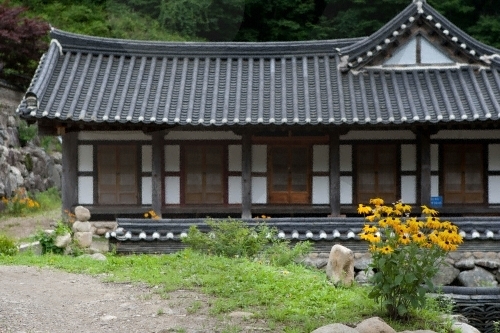 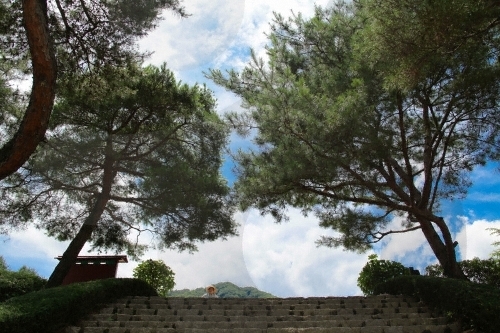 Baengnyeonsa Temple is surrounded by mountains, as it is located off Yongmunsan and Myeongjisan Mountains. 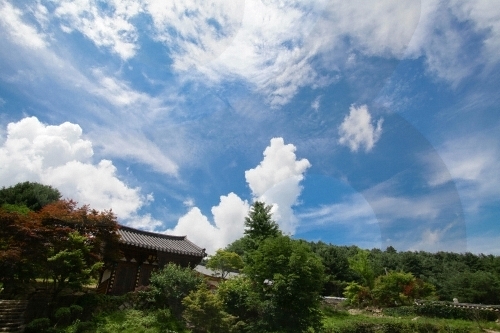 On each side of the temple, one can also find Unaksan Mountain as well as Cheonmasan Mountain. 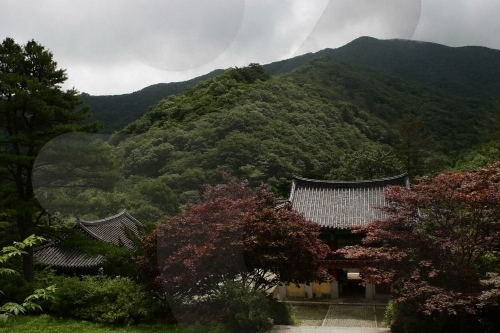 In addition, just behind the temple are Chungnyeong Mountain and Seorisan Mountain. 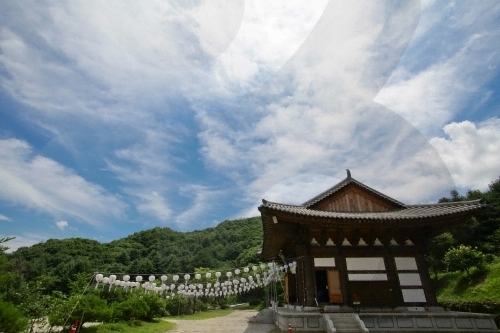 This temple was built relatively recently, so there are little cultural treasures in places. 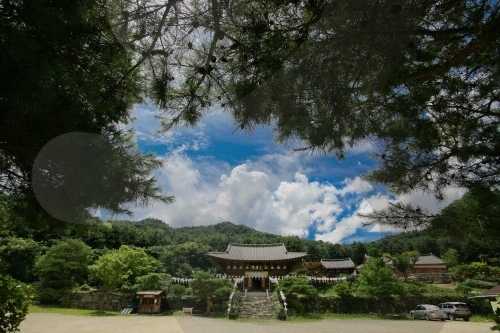 However, as compared to the average temples in Korea, it is distinguished by its well-designed and refined architectures. 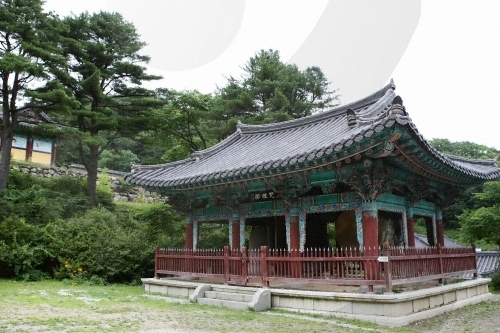 The decorations in the temple are simple, with not too vibrant colors nor complicated designs so as to help in seeking peace and inspiration. 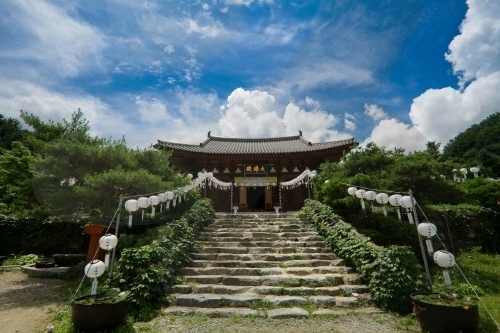 The temple is also known for its hiking trails and beautiful scenery offered by the surrounding mountains.